After teasing it on twitter, Sam Smith has been officially confirmed to be the next artist to record a theme song for a James Bond film. 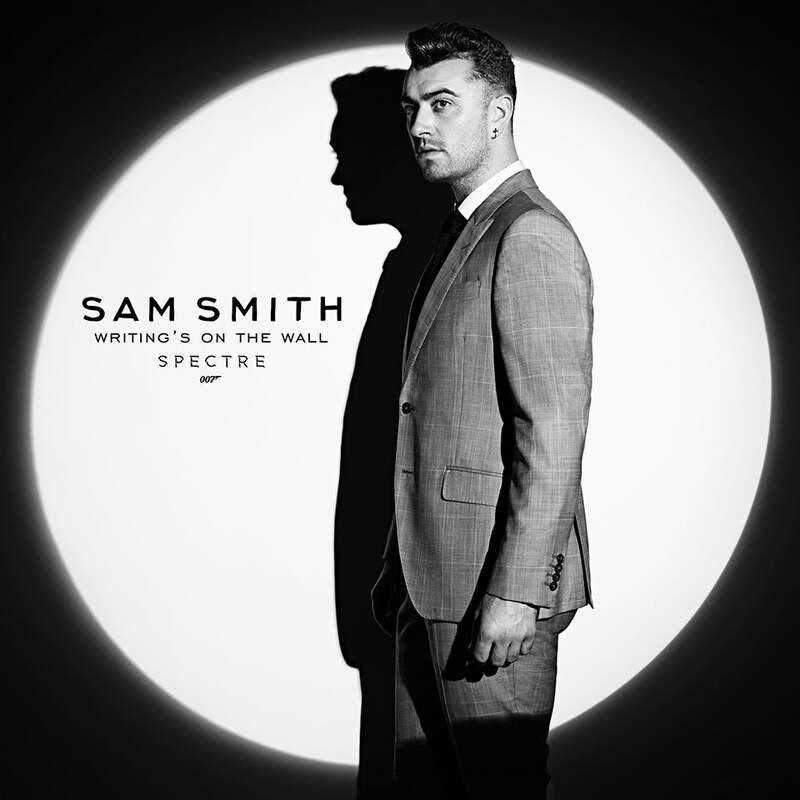 Smith’s song for the upcoming 24th film in the franchise Spectre, will be named “Writing’s on the Wall“, “This is one of the highlights of my career. I am so excited to be a part of this iconic British legacy and join an incredible line up of some of my biggest musical inspirations.” That line up has included over the years Madonna, Adele, Alicia Keys, Jack White, Garbage, Nancy Sinatra, Tom Jones, Louie Armstrong, Carly Simon, Tina Turner, A-Ha and more. EDM group Disclosure mentioned on twitter that they “added some additional production” to the song. Smith is the first British male solo artist to record a theme song for the franchise in over 50 years. Spectre will see return of Daniel Craig as Bond, Ralph Fiennes as the new M, Naomie Harris as Miss Money Penny, Ben Whishaw as Q, Rory Kinnear as Bill Tanner, and Jesper Christensen as Mr White. Joining the cast are Dave Batista, Monica Bellucci, Lea Seydoux and playing the film’s main villain Franz Oberhauser, Christoph Waltz. Sam Mendes also returns in the directors chair for the second time around. The movie will be out in theaters November 6th.